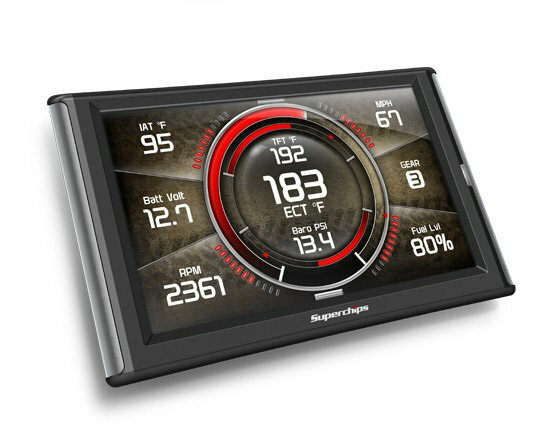 Superchips TrailDash2 for Jeep is a bigger and better performance controller. 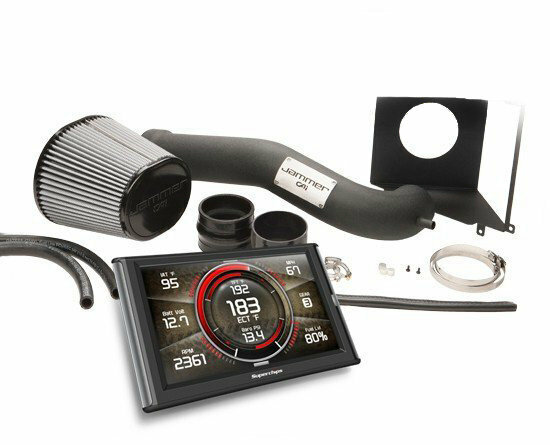 Superchips offers the industry-leading solution for the 2012-2014 Jeep Wrangler JKs. In addition to the new slim case design, the Traildash2 has upgraded to a 5″ full-color display, making their gauges the sleekest in the industry. They didn’t stop at making the display larger, They also made it better with a new high-resolution screen. Lastly, to complete the streamlined new look, their engineers added one simple HDMI style plug for power and linking EAS accessories. 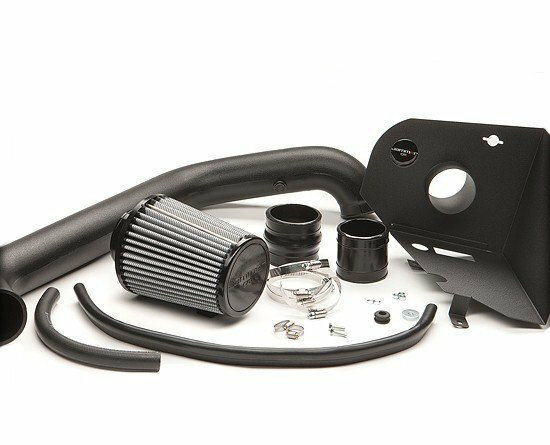 The combination of a high quality Jammer Cold-air Intake and the TrailDash2 tuner, make for a cost efficient, high performance upgrade, without trying to build a kit piece by piece. Designed to work together perfectly, the Traildash/Jammer kits are trail tested and have produced excellent results.You can be assured that this powerful combo will give you more power & improve gas mileage along your travels whether it be off or on road driving. TrailDash2 Performance Tuner: Not only can you download your own custom background, the second generation comes fully equipped with a custom color mixer for gauge arcs, needles, and layouts. Best of all, you can have 2 screens set up at one time to swipe through from 6 different gauge screen options.The Traildash2 provides you with a seamless solution that delivers all the same great features, power, and customization that have established TD2 as the premier Jeep performance upgrade.